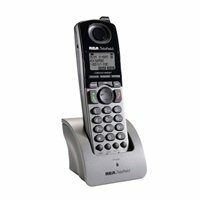 The Unison U1200 cordless handset is a mobile extension to the U1000 base station in a 4-line office solution. The Unison solution is a 4-line phone system that offers performance and flexibility for small businesses. 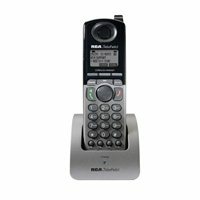 Expandable up to 10 phones with wireless deskset and cordless handset options; each extension has full access to 4 lines, 6-way conferencing, call transfer, intercom, caller ID, call waiting, full-duplex speakerphone, 99 entry phonebook, and 30 speed dials. Unison offers customizable hold music, a digital answering system with a mailbox for each extension, remote access, and a Digital Receptionist to help route calls and custom music on hold. 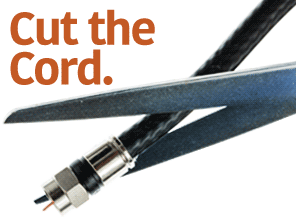 This comes with a 2-year warranty and is supported via our U.S. based 24/7 customer support.